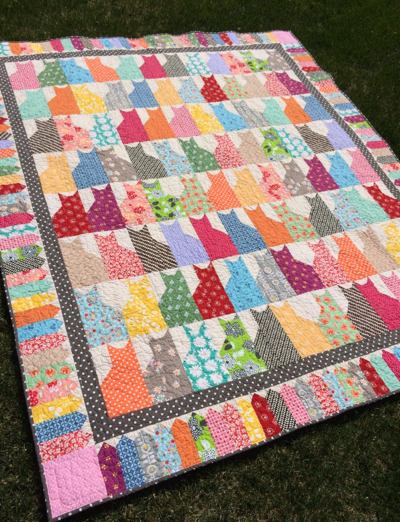 This Kitty Cat Charm Quilt is a pattern by Robert Calleham and was published in the October 2000 issue of McCall's Quilting. 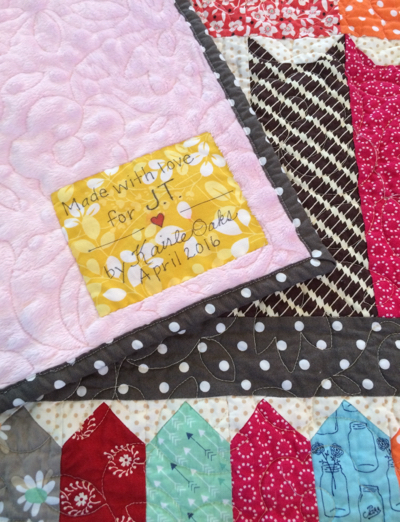 My daughter has been begging me to make this quilt for her since she was eight. She turned 19 two months ago! It took a few months to get it made and I'm so happy to get it finished. 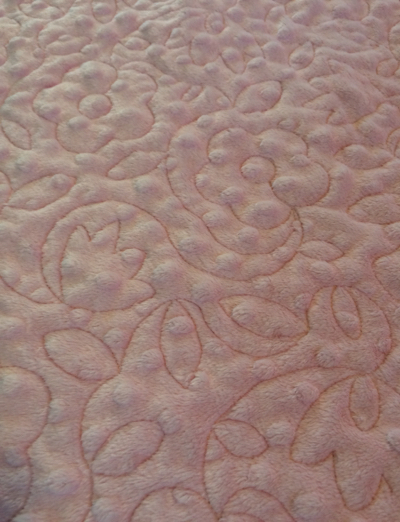 I love the 30's flowers quilting, especially on the minky backing.